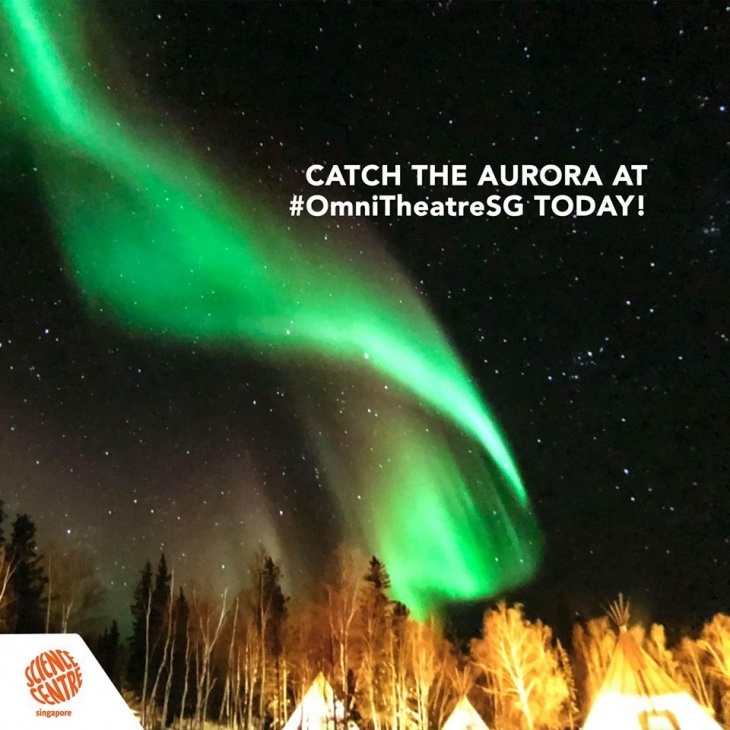 Aurora, Mother Nature’s very own celestial light show, has fascinated mankind for centuries. Viewing auroras is one of the most highly desired experiences in life. From the comfort of your theatre seat, journey to frigid Yellowknife, Canada, to join fellow travellers awaiting the elusive appearance of these beautiful dancing lights. Learn about the science behind these natural occurrences and enjoy the grandeur of auroras captured for the first time in 4K resolution (using several ultra-high sensitivity cameras).